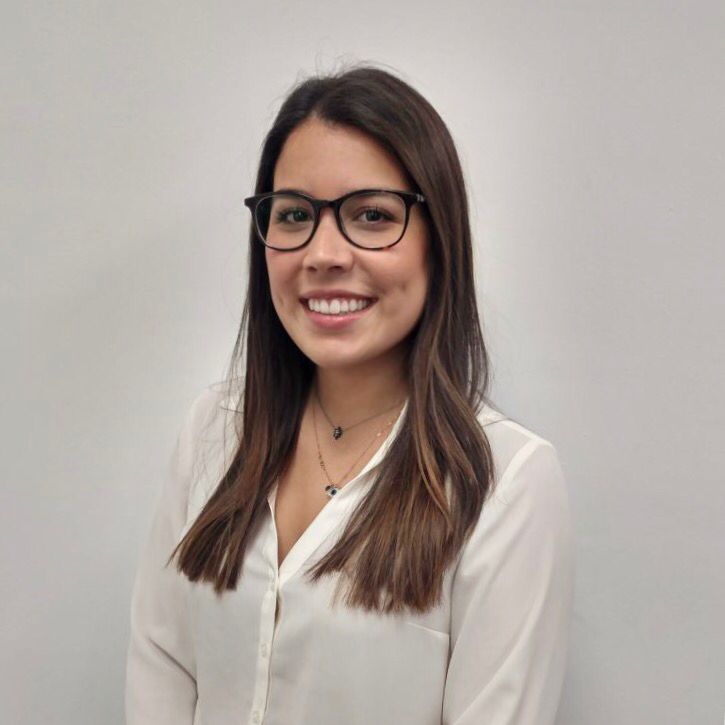 Stephanie, a first-generation college graduate with a Bachelor’s from the University of Central Florida, loves learning and strives to grow knowledge on how to best serve her local community. While Orlando (the city and Bloom) has a special place in her heart, she ended up shimmying her way back to her native Miami to teach English. A drive for personal and professional growth landed her at Unearthed, and now she applies that passion for service through learning in order to help our team provide our clients with the best results. And because people can’t seem to get her out of the classroom, she’s also currently pursuing a Master of Education. When she’s not seen hovering over a textbook or burning the midnight oil at the office, she can be found making vegan cheese, petting your dog, and creating excuses to skip the gym. Galvanized to make our planet a healthier place, she also loves to volunteer at beach clean-ups on the weekends. Though Stephanie was born left-handed, she has still been able to live a relatively normal life.